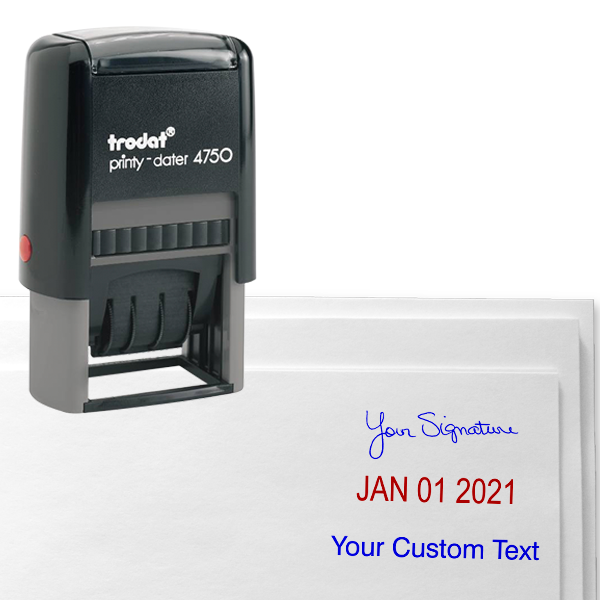 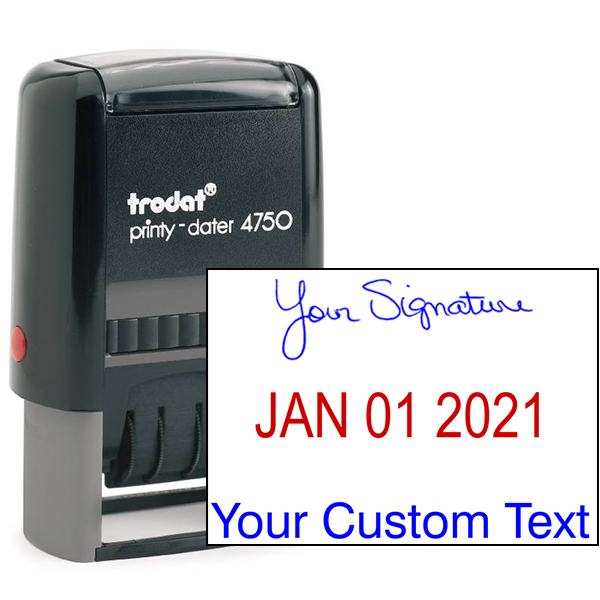 Add efficiency to your busy workday with our self-inking signature stamp, including custom date and text. 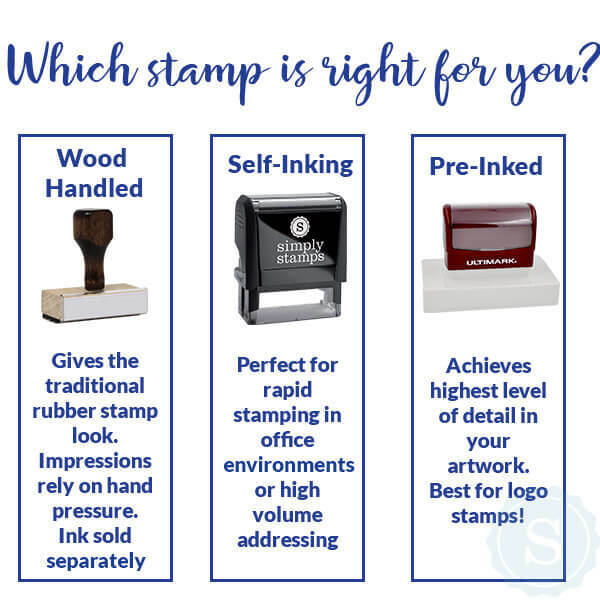 Our self-inking signature stamp provides a crisp, clear imprint on your paperwork, leaving a professional appearance every time! 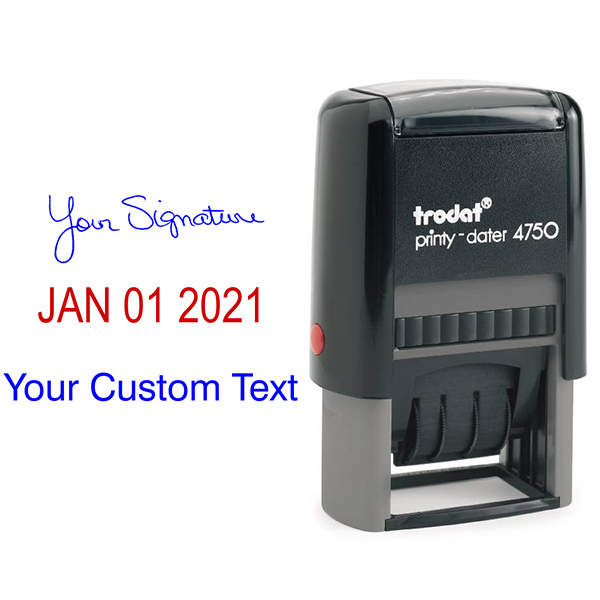 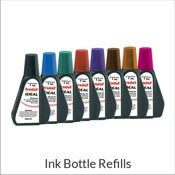 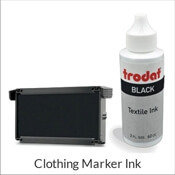 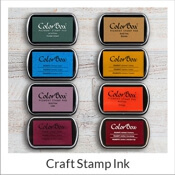 Simply Stamps' self-inking signature stamp with custom text and date is an economical way to efficiently add a professional look to your documents. 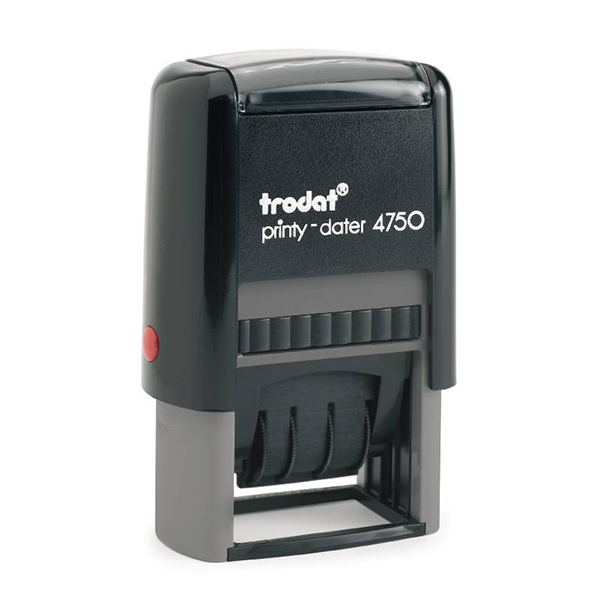 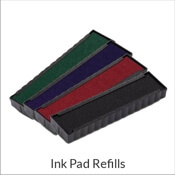 Leaving crisp, clear impressions every time, our stamp lasts for thousands of imprints before needing additional ink.